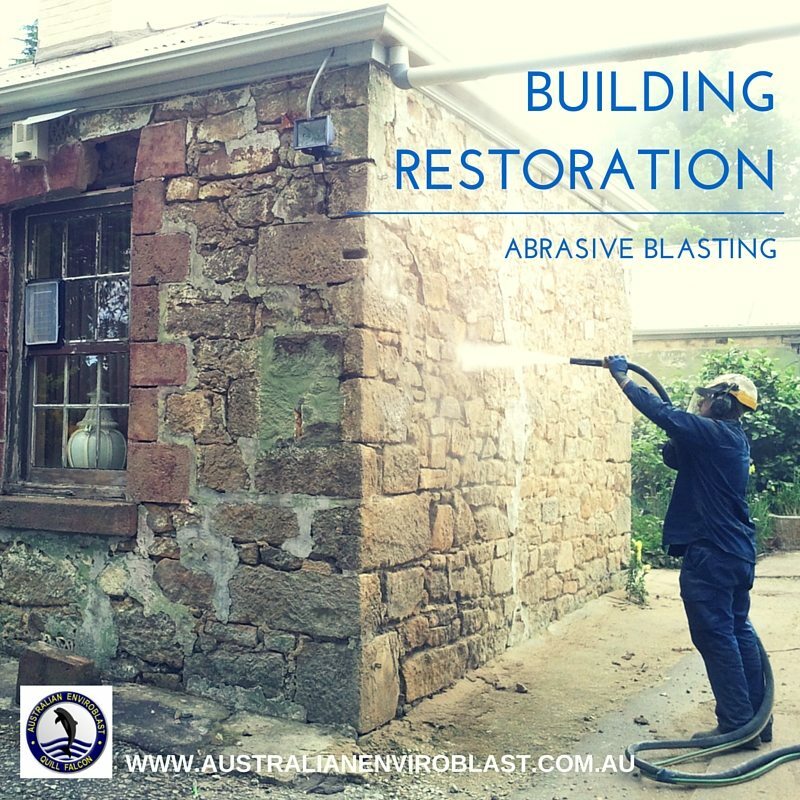 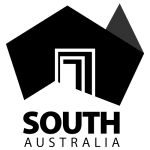 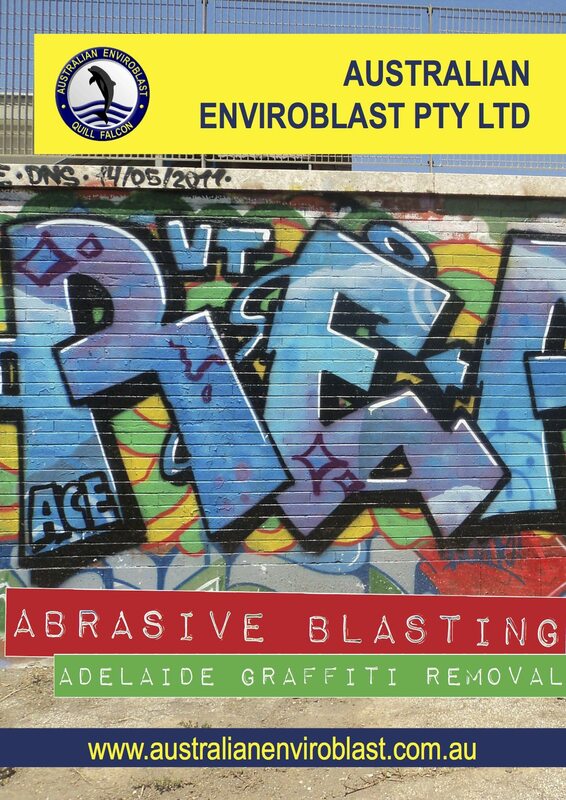 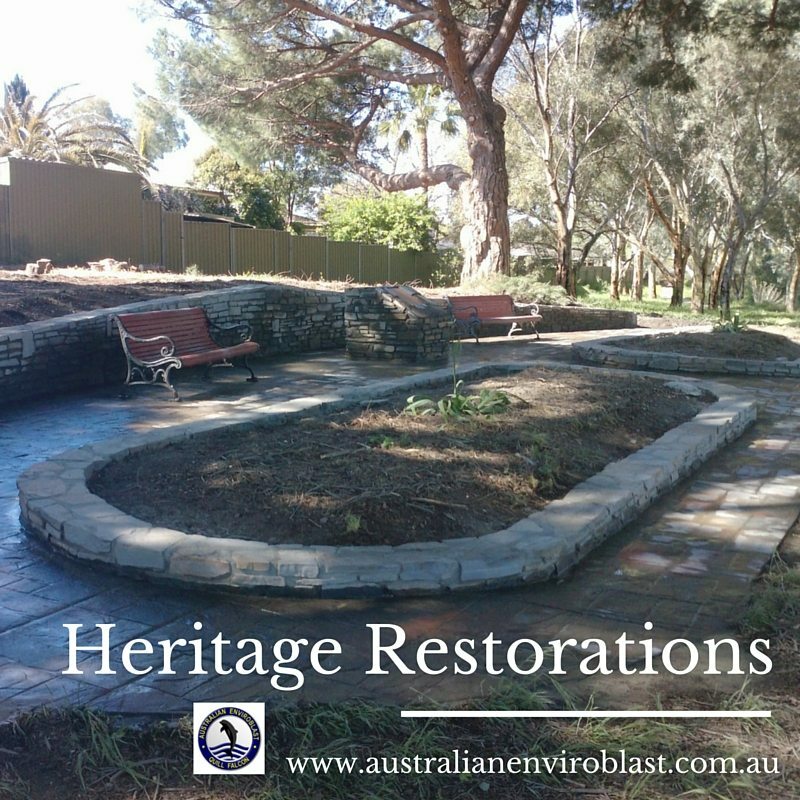 Australian Enviroblast (AEB) provide sandblasting, wet abrasive blasting and protective coating services across Adelaide and throughout South Australia. 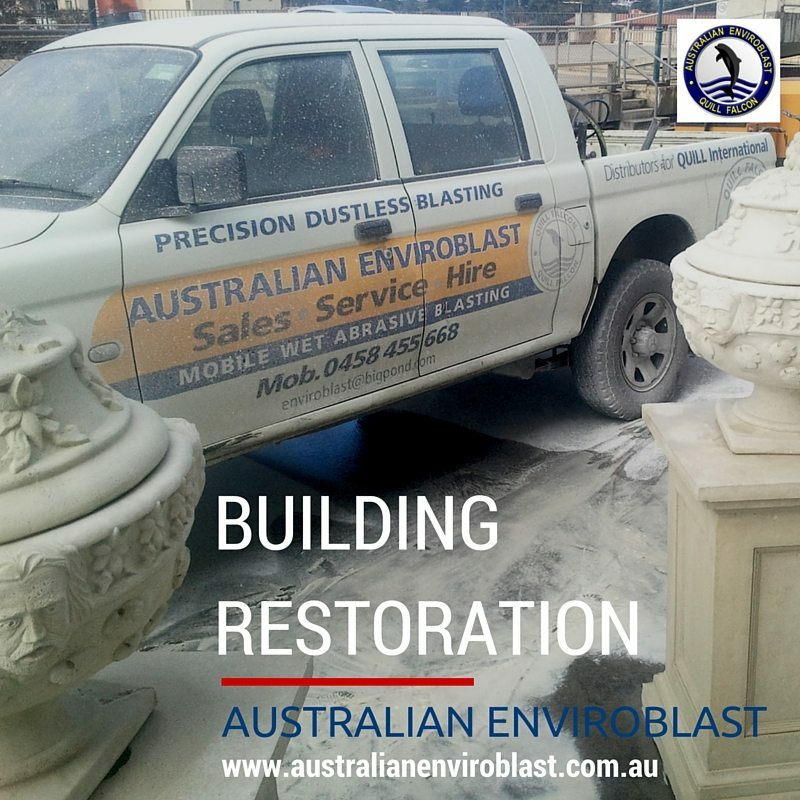 They also have Quill Falcon dustless blasting machines and equipment for sale and hire. 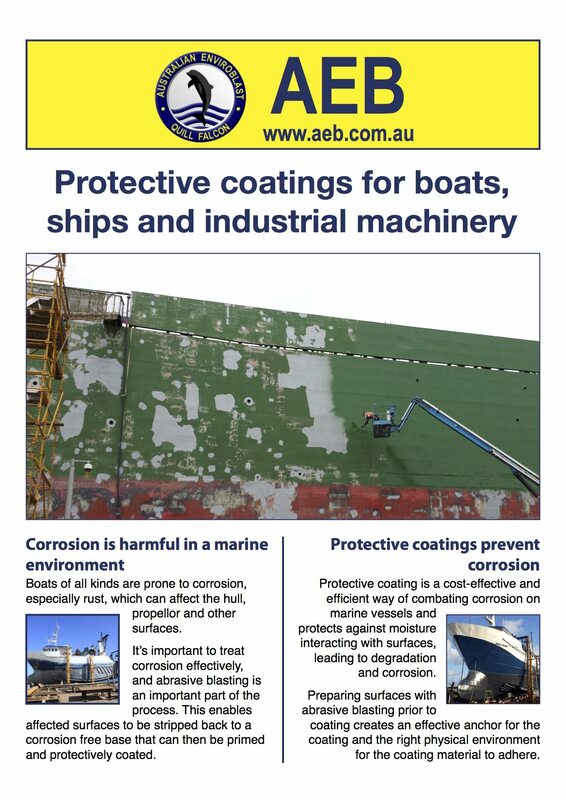 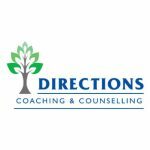 I provide a wide range of copywriting and related marketing services to AEB, including writing their website content (I also designed and built their website), editorial design services and managing their social media. 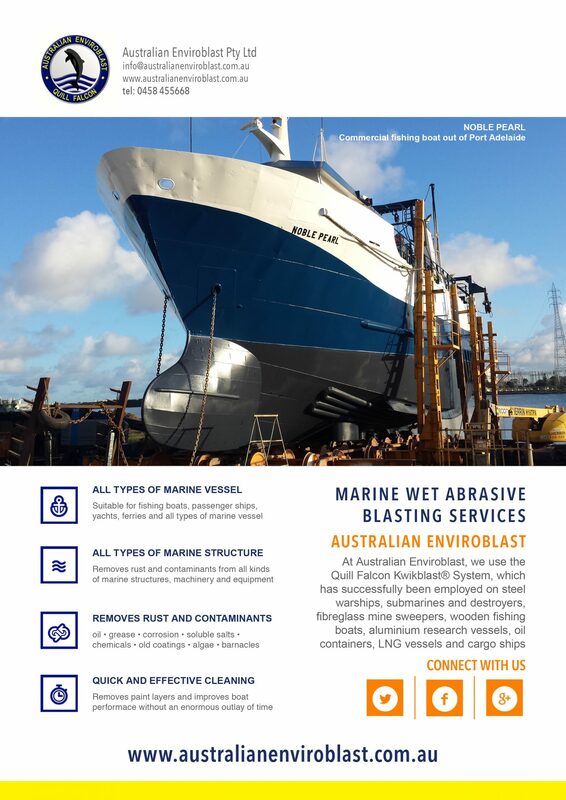 Editorial design work includes a range of brochures and flyers, suitable both for print and online, which provide a valuable resource in attracting new customers and keeping exiting ones in the loop.